WWE 2K18 is scheduled to launch 17 October 2017… for all other platforms other than the Nintendo Switch that is. 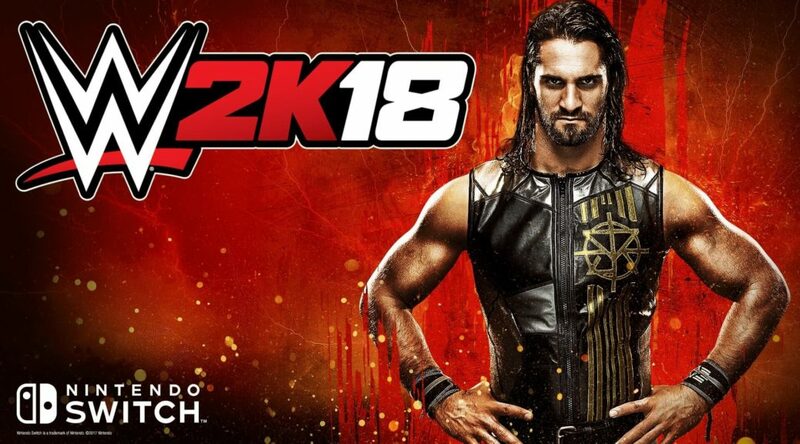 2K has confirmed that the Nintendo Switch version of WWE 2K18 will not launch alongside the other console versions, it will instead be launch this Fall 2017. This comes as a disappointment to most fans, especially as WWE 2K18 will be the first WWE game to come to Nintendo platforms in many years. Hopefully, Fall 2017 comes earlier than later for WWE 2K18.